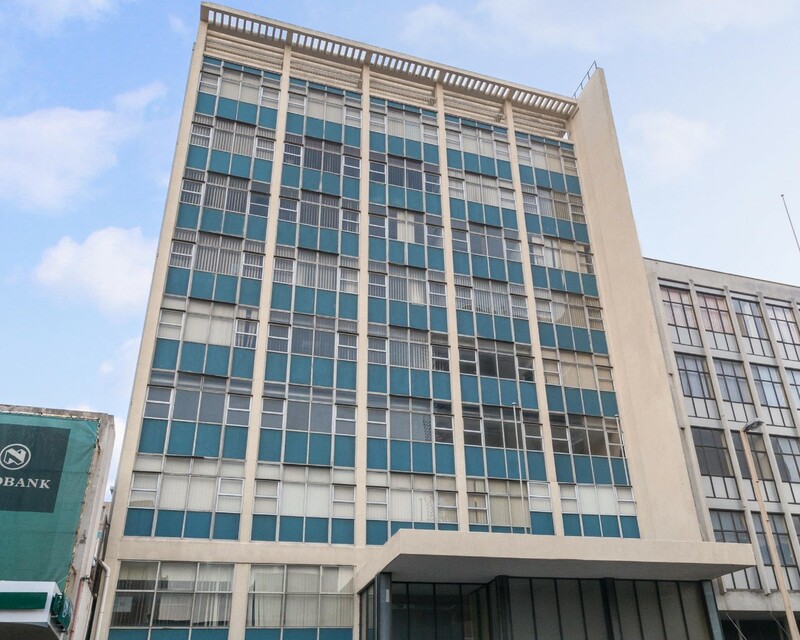 Place your business in this prominent building, centrally located in central East London. With high-end features including granite counters in kitchens and bathrooms, a modernised foyer and security, this space will business looking for an upmarket address. Various sized spaces are available.